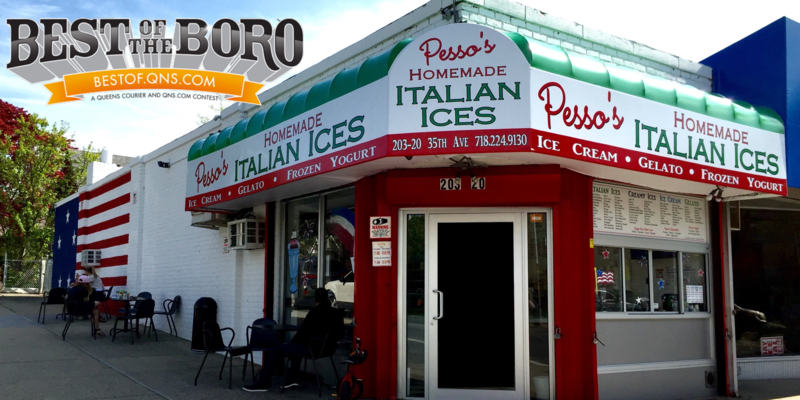 March 24, 2018 March 24, 2018 Pesso's IcesLeave a Comment on Our brand new Wild Berries Italian Ice is a delicious blend of a mix of berries! It’s sweet with a little tang, and perfect for Spring! Our brand new Wild Berries Italian Ice is a delicious blend of a mix of berries! It’s sweet with a little tang, and perfect for Spring! Previous There’s Snow in Spring and we are Open! Warm up with a big cold cup of Hot Chocolate Ice Cream with mini marshmallows inside! Next Thanks Shawn for the awesome review!